What’s better than a free PlayStation 3? How about a free PS3 Slim with three games? 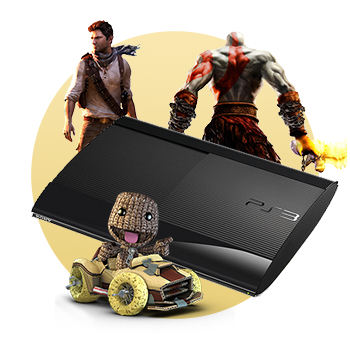 Say goodbye to your social life with Uncharted, Little Big Planet Karting and God of War Collection V1 all included.